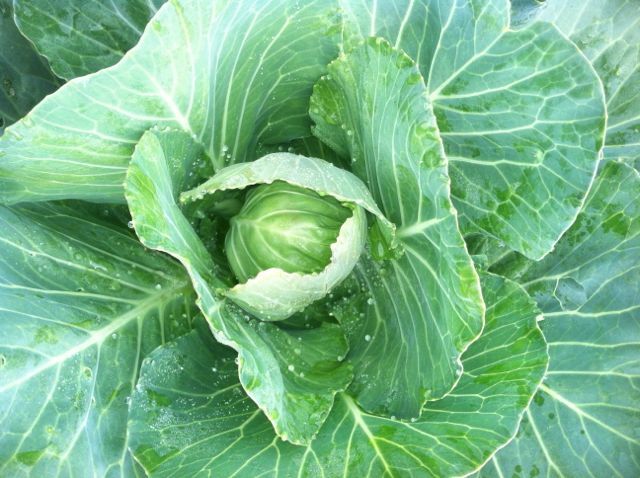 The garden has been coming a long but not without some challenges. We typically have our last frost in mid to late April, however, in the month of May we have had two frost and several nights that it dipped in to the low 40’s. A long with the crazy temperatures, we have had several weekends of torrential rains that flooded out some of my rows of green beans and I had to replant them. As we end the month of May, we have gone from torrential rain and record breaking lows to pushing 90 degrees and no rain in site! The second challenge has been pest! I have had to treat for slugs, catepillars, aphids, and flee beetles on my potatoes. 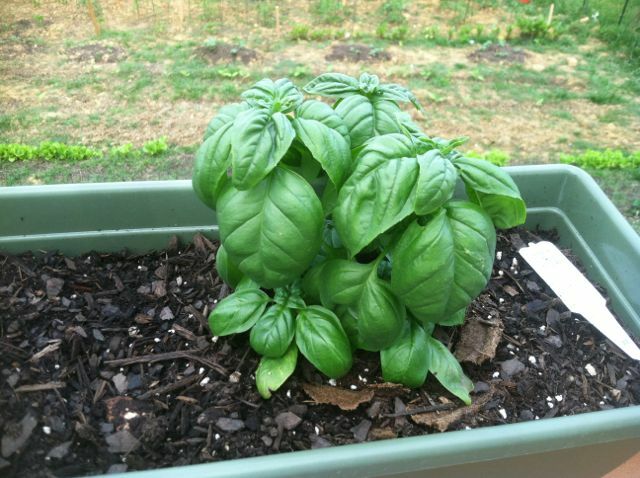 It has certainly been a trial by fire so to speak for my first garden and trying to do things organic makes it even more of a challenge. On a good note though, things are growing and some things are almost ready to be harvested such as the beets! 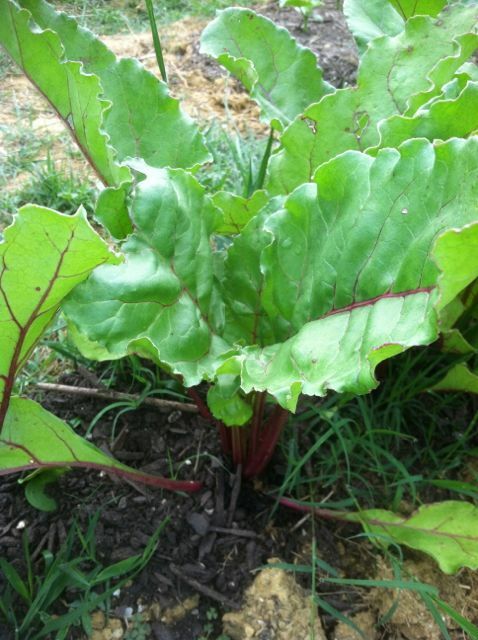 The beets have done extremely well and survived what has been eating on their leaves. I should be able to pull them in another few weeks. 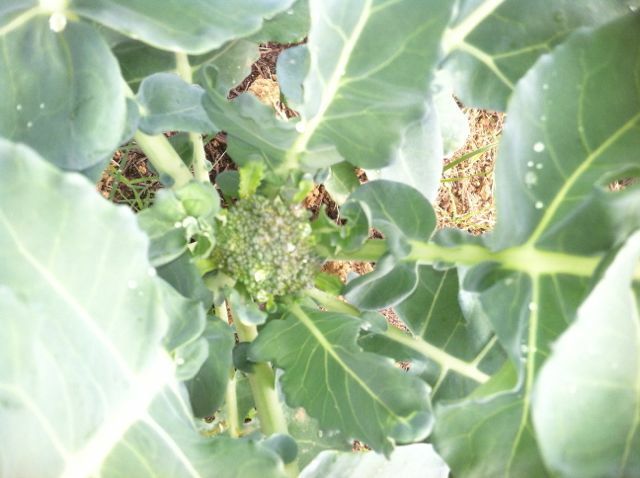 The broccoli finally has some florets and the cabbage has some nice heads growing. I’m hoping they can get to where I can pick them before the heat gets them. The potatoes are coming a long. 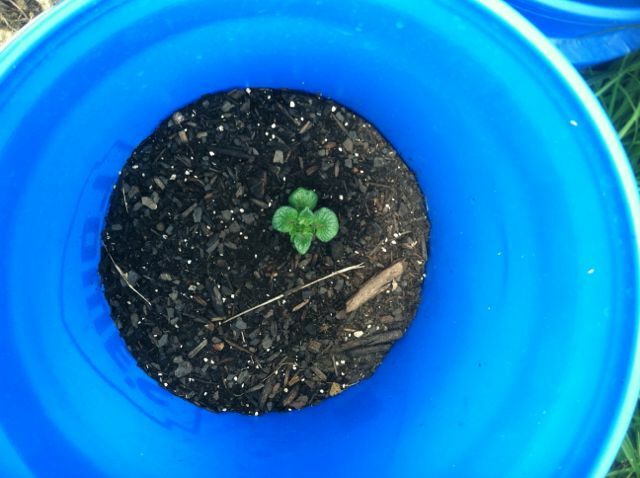 I have them starting to come up in the buckets and I had a surprise when half of the ones I had planted in the ground finally came up and are thriving! 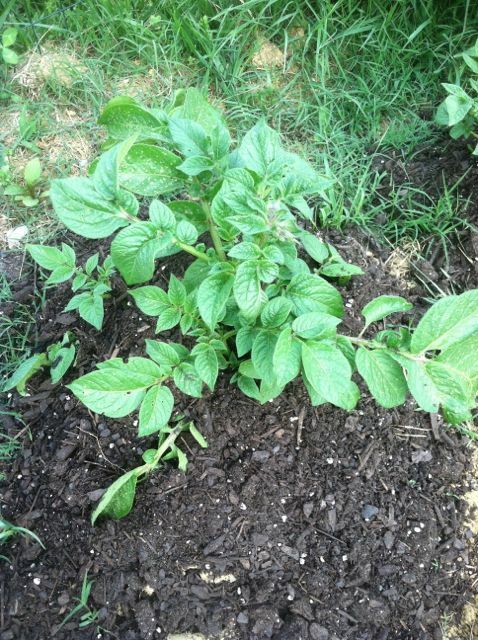 I’ll have more than enough potatoes come fall/winter. I’m researching good ways to store all these potatoes so we can use them all winter long. I’m growing red potatoes because they are lower in carbs than other types of potatoes. Finally, the tomatoes are doing fantastic! It was a bit of a bumpy start when they arrived from Burpee, but they have recovered nicely. The pepper plants haven’t and I will probably wind up replacing them with others. 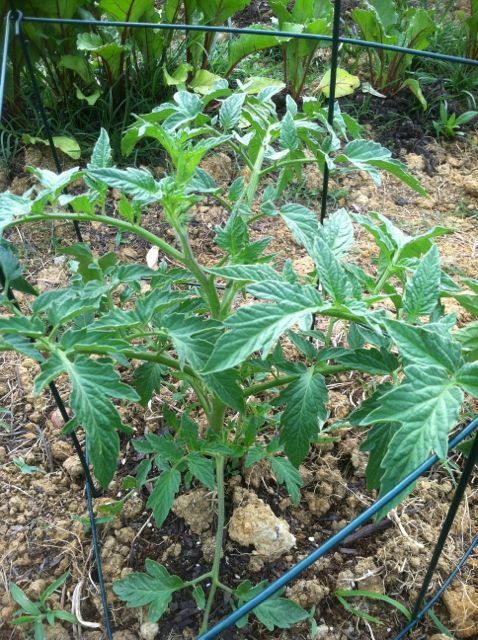 For tomatoes, I’m growing a super sauce tomato, cherry tomatoes, roma, and big slicer tomatoes. I can’t wait to have home grown tomatoes later in the summer to put on burgers and on salads! Next month I’ll update on the green beans, the cucumbers, cantaloupes, and will begin letting the strawberries produce fruit on July 1 since this is their first year. Hopefully the weather cooperates and we get some much needed rain.